Lightweight and non-greasy, the silky Pai Skincare Geranium & Thistle Rebalancing Day Cream restores balance to sensitive skin prone to blemishes and congestion. Using only the highest quality organic ingredients, this moisturizer gives combination skin the hydration it needs, while essential fatty acids from Borage and Thistle oils help to calm unsettled complexions and even out skin tone. The clever non-clog formula is free from silicones and mineral oils, to minimise congestion and breakouts, and absorbs instantly to leave a super soft satin finish that makes a perfect base for make-up. Free from drying alcohols which may cause oil imbalances. Ideal for oily and combination skin that is also sensitive. Perfectly balanced for combination skin. Hydrates without overloading the skin. Absorbs instantly to leave a matte satin finish. 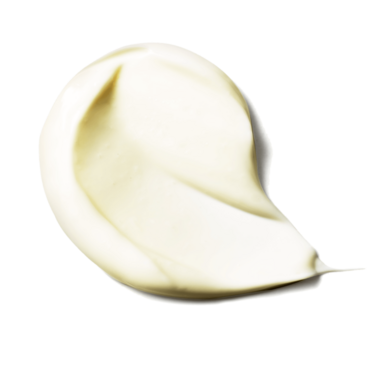 Non-comedogenic formula, free from pore-blocking ingredients including beeswax.